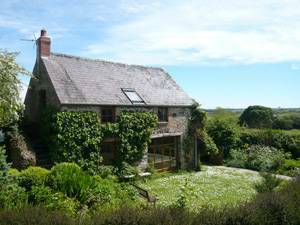 Set on the edge of The National Park in the heart of Pembrokeshire and surrounded by organic farmland and woods, Little Loveston makes a relaxing base for exploring the beautiful surroundings and coast. 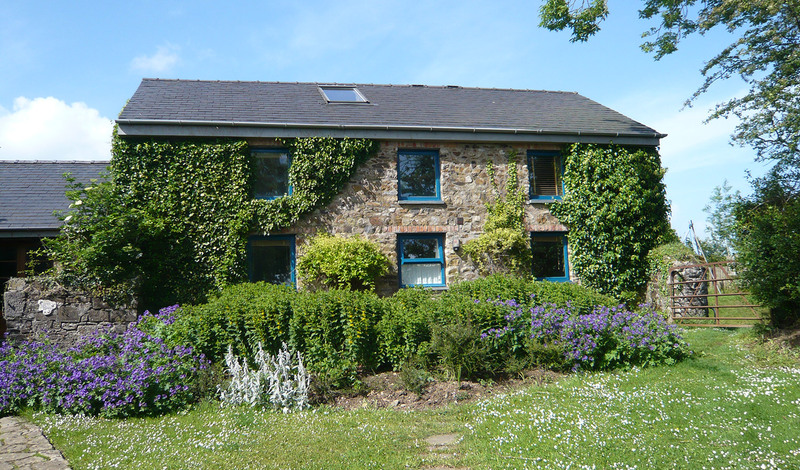 We have many visitors returning again and again to enjoy the peaceful and informal setting, and our central location ensures easy access to all the beaches, countryside and attractions of Pembrokeshire. 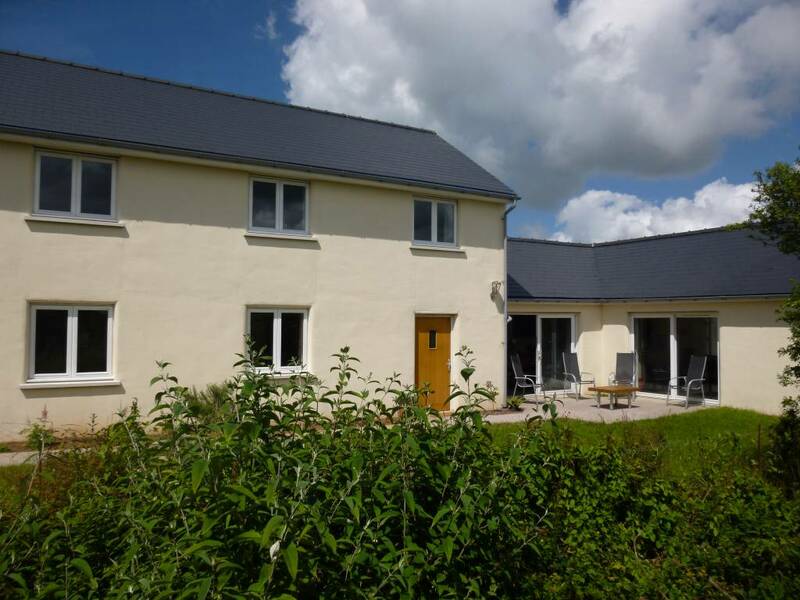 We have carefully renovated the stone cottages and landscaped the gardens and surroundings at Little Loveston to create comfortable relaxed holiday homes, all with their own individual charm and character. 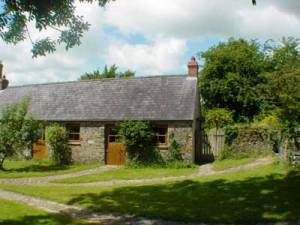 They are well equipped with central heating and Wifi throughout. 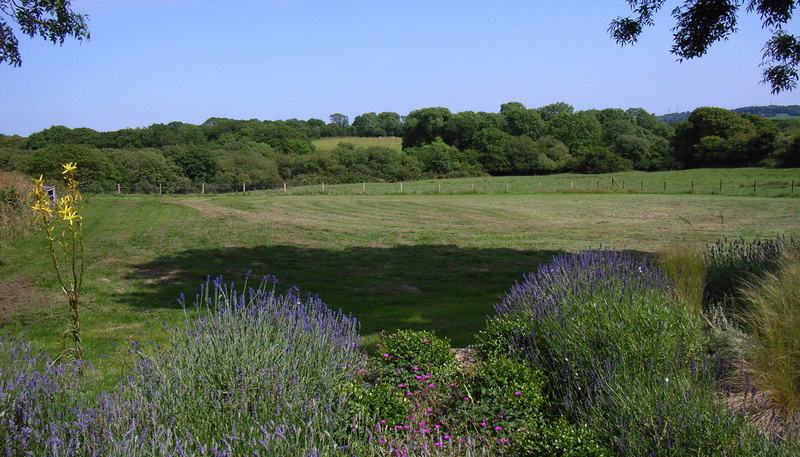 Private gardens, a games room, playground and football field allow for a safe and fun area which everyone to enjoy. 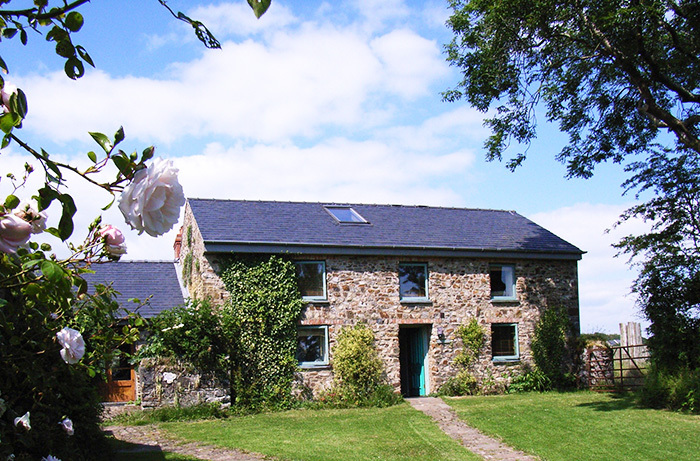 Come stay, relax and enjoy our self catering cottages in Pembrokeshire. 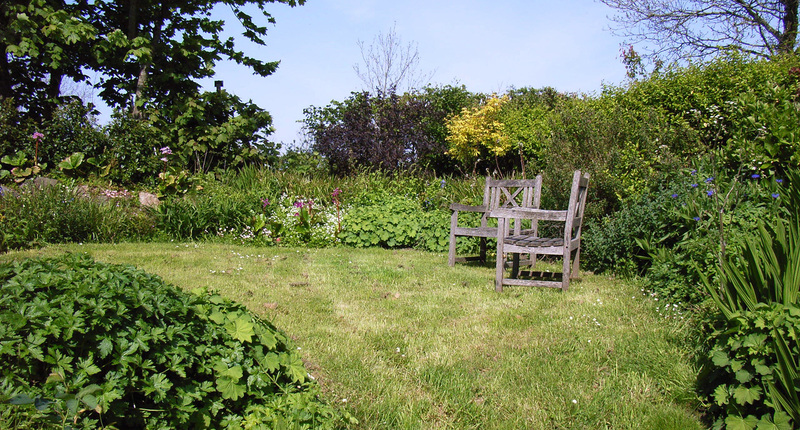 Thank you for a lovely week, magical weather, great house ideal for wheelchair which we very much appreciated. 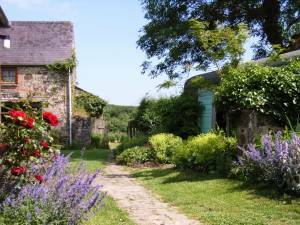 Pembroke Castle was fascinating, Folly Farm good value and Upton Castle rose garden lovely. 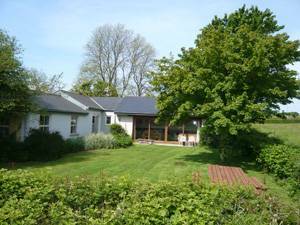 Ideal venue for a family get-together, grandchildren loved it, welsh cakes a good idea! Diolch y Fawr. Thank you for providing such a good place to bring my son and daughter, son-in-law and daughter-in-law, six grandchildren and the pug. It has been a wonderful week with lovely places to visit. Thank you sooooo much for a lovely holiday, the kids loved the playfield and gave us a bit of peace and quiet! 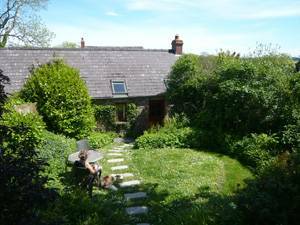 Just a note to say thank you for your fab cottage in the most perfect location to explore Pembrokeshire. Given we were 6 adults, 4 kids, baby and 2 dogs, there was more than enough room and we weren't under each others feet. We cooked every night and didnt want for anything as the kitchen was so well stocked with cookware etc. We got soaked when the weather got bad but had no trouble drying everything out for the next adventure. the kids loved playing in the secure garden and playground - grown ups loved the net hamock to sit and watch their antics. Highly recommend:- checking the web for watching the space station fly overhead, we had 2 amazing nights where we saw it; carew castle, a must see as dogs allowed and great scooter route around the perimeter for kids; tunnels at Saundersfoot to Wisemans Bridge and walk uphill from harbour to waterfalls along coast path; Broad haven, great for day on the beach with all amenities close by; Tenby, walk up castle hill and look out towards St Catherines Island for dolphins-we spotted 2; Walking around the cottage grounds at night spotting bats. Thanks again. Leuchtend Tage - Nicht weinen, dass sie veruber, Lacheln dass sie gewesen' (Konfuzius) 'Bright days - Don't cry, that they are gone. Smile that they were (my personal translation). Dear Ruth and Tim, and the happiest dog in the world...Yoko! We love it too!! Your warm welcome, the cosy cottage - we were happy to come back in the evening after a long day with a lot of impressions from Pembrokeshire - the wonderful coasts and coast paths, the beaches after water is gone, the helpful and friendly people, nice towns, the light and the landscapes and, not to forget, the impressive castles! We had a wonderful stay here, thanks for all! We hope to come back.